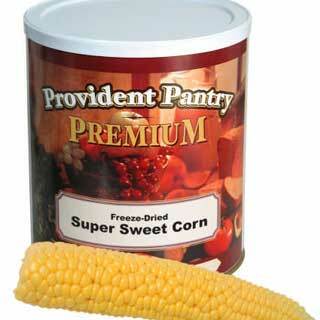 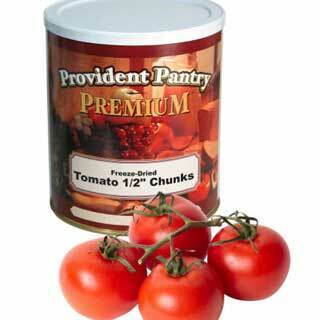 Delicious and easy to prepare, just add 8 oz. 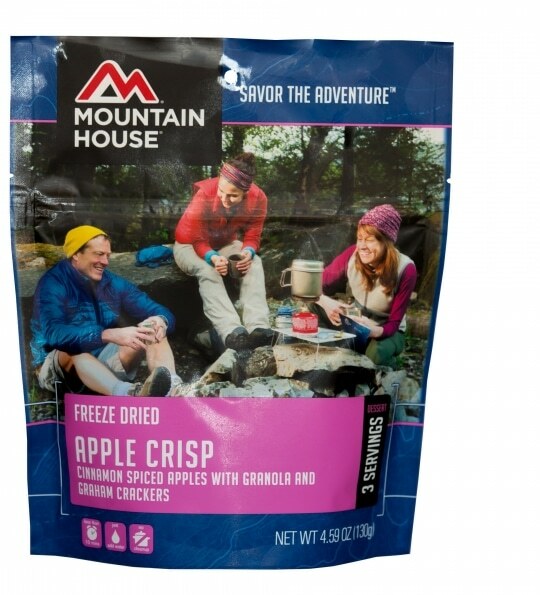 of boiling water directly to this pouch and let stand 5 minutes – and it’s ready to eat! 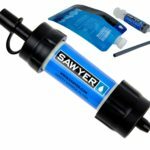 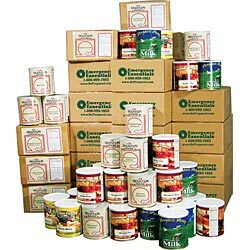 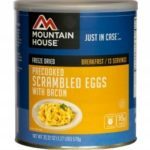 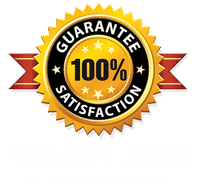 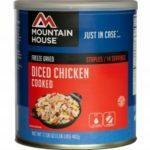 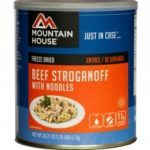 Mountain House, considered by many to be the pinnacle of quality and taste in freeze dried meals, is a staple for backpacking, camping and emergency preparedness.